Home Unlabelled GROOVE!!! Hennessy Special Night With SLIMCASE At MEGA Point! GROOVE!!! 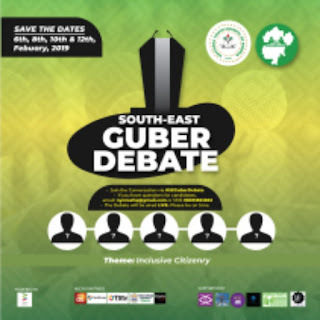 Hennessy Special Night With SLIMCASE At MEGA Point! 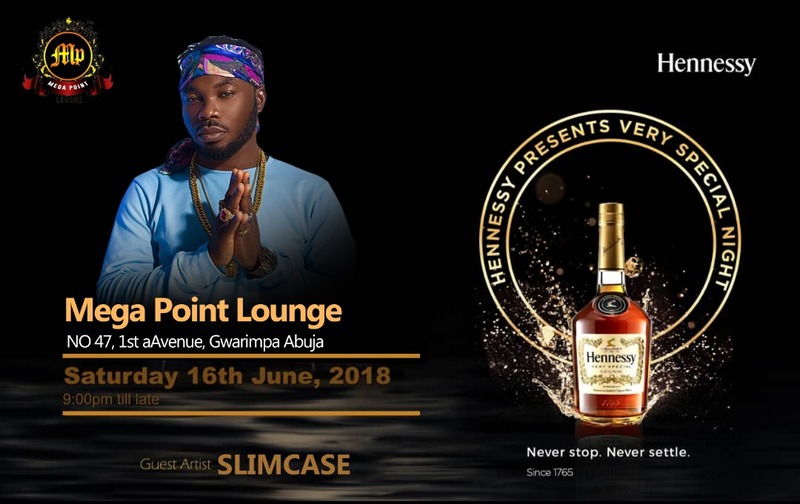 Oh Yes, it's going down tonight at MEGA POINT Lounge, as Hennessy Presents very Special Night with celebrated Artist SLIMCASE. Let's ‎converge for Friends Celebration! In truth, it will be a memorable night of fun as all road leads to MEGA POINT Lounge, today - Saturday, 16th June, By 9:00pm Prompt! whatever happens there, remains there! With Hennessy; never stop, never settle!‎!